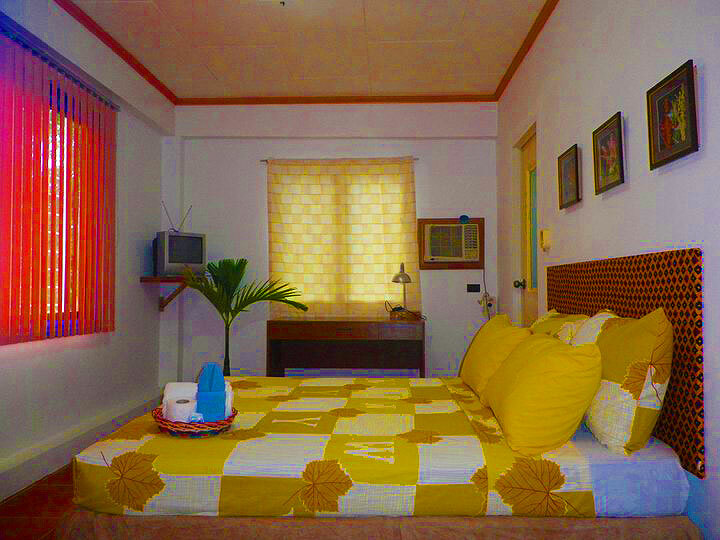 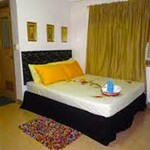 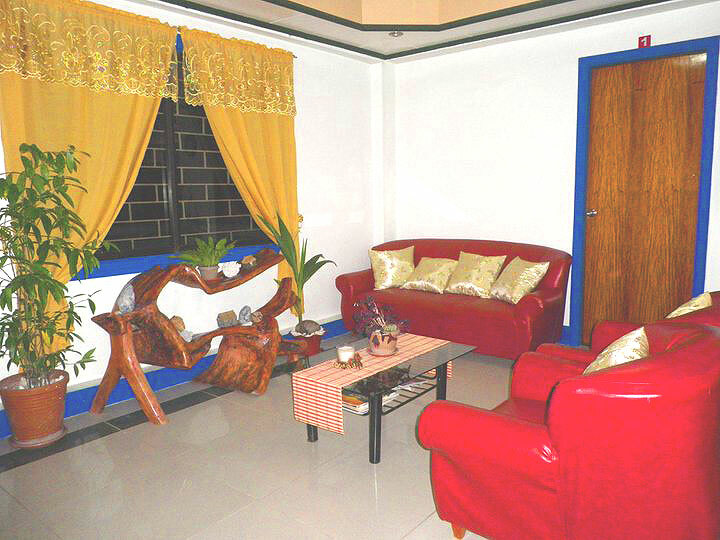 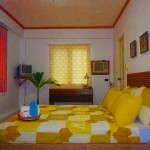 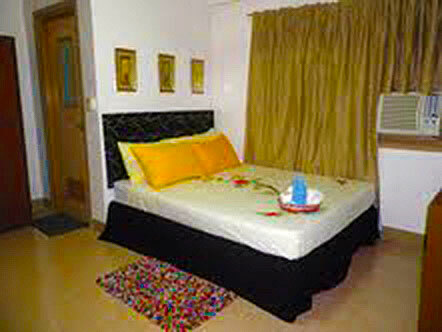 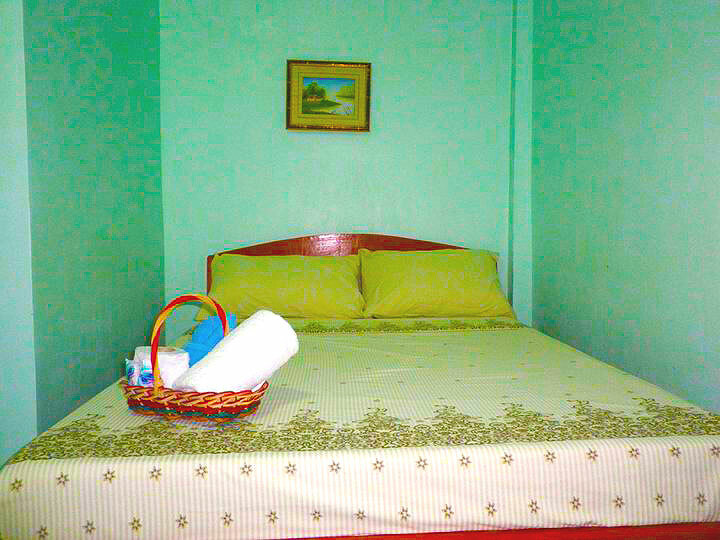 Brandon’s lodge is a basic inn located in Batanes town proper and less than 5 minutes from the airport by car. 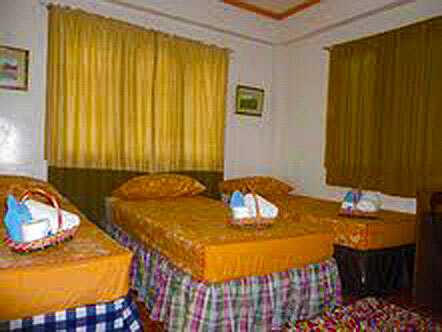 No views to the sea but very convenient. 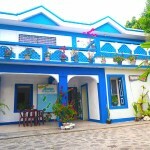 This place is formerly called Pension Ivatan. 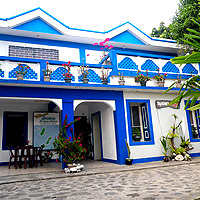 The lodge is also close to the Batanes General Hospital. 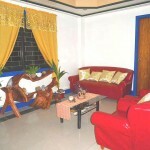 They also have a very good view deck where you can see the Basco town. 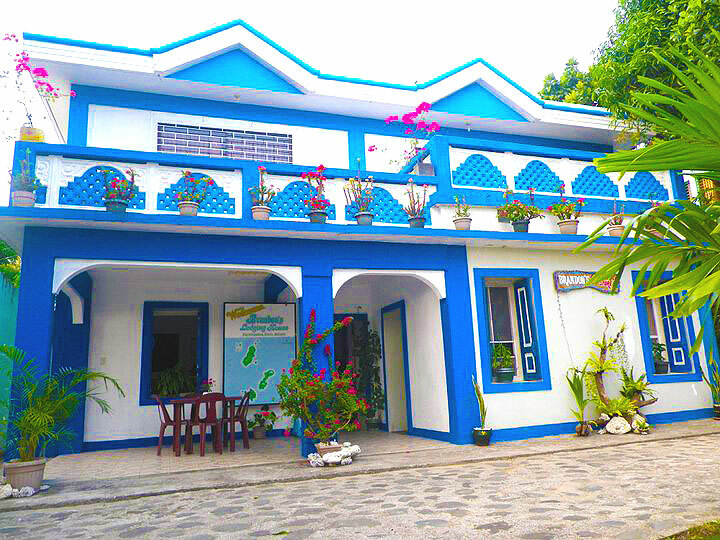 Ivatan dishes are also served here.